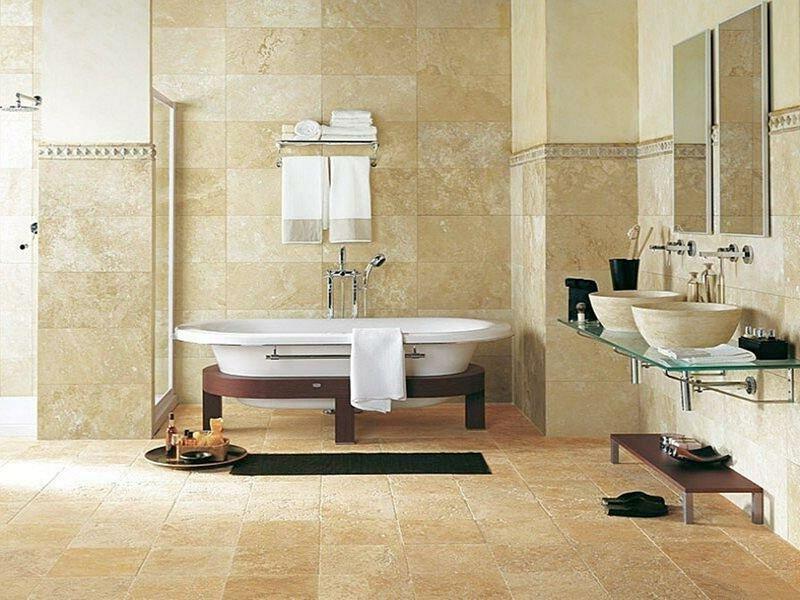 Nowadays there are so many design ideas for the bathrooms thanks to the modern technologies and various decorative materials. 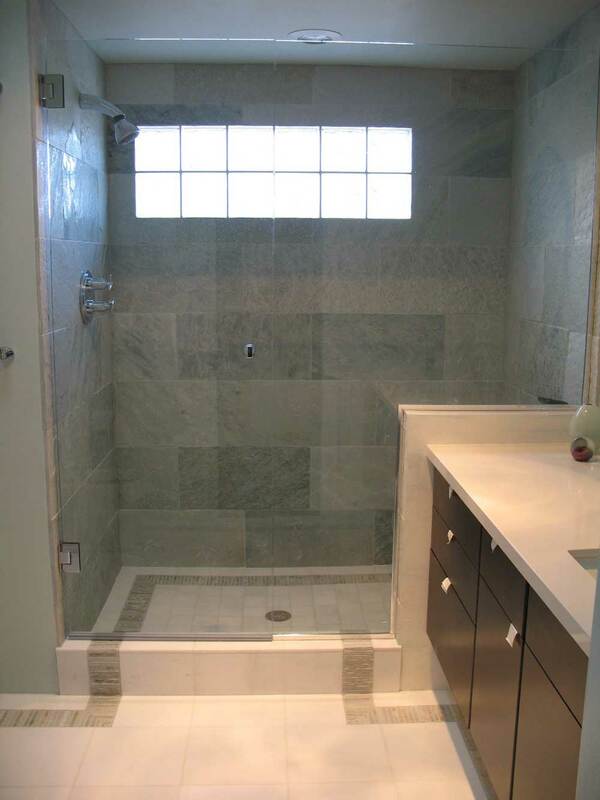 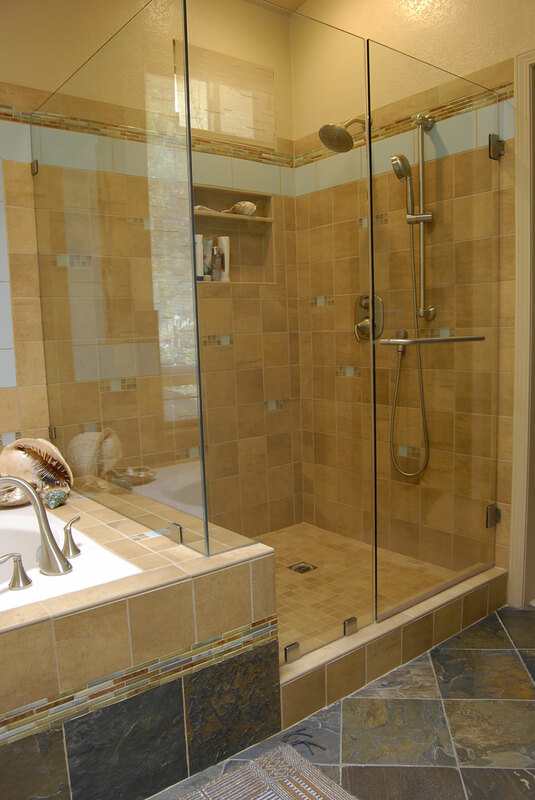 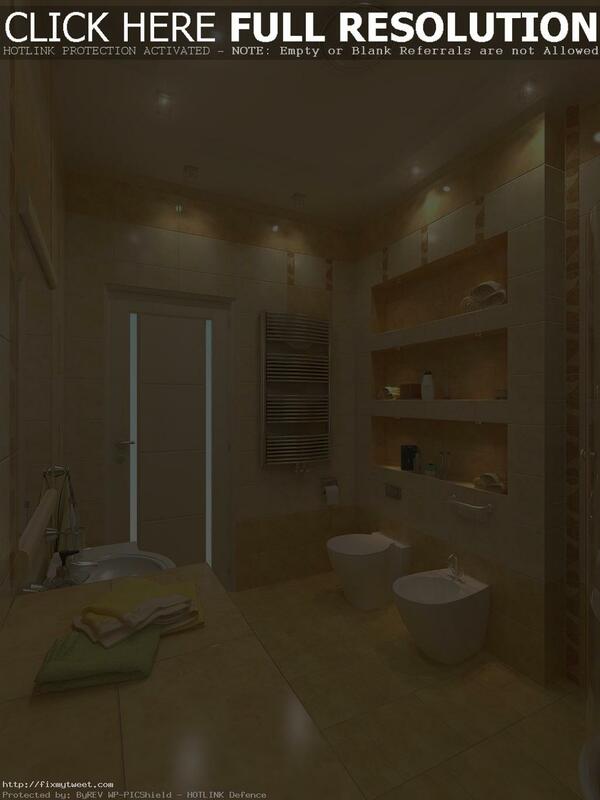 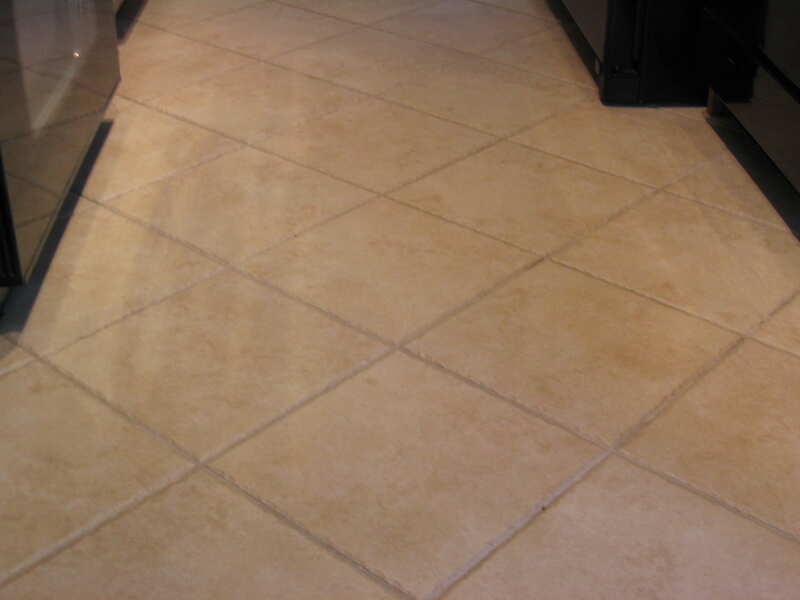 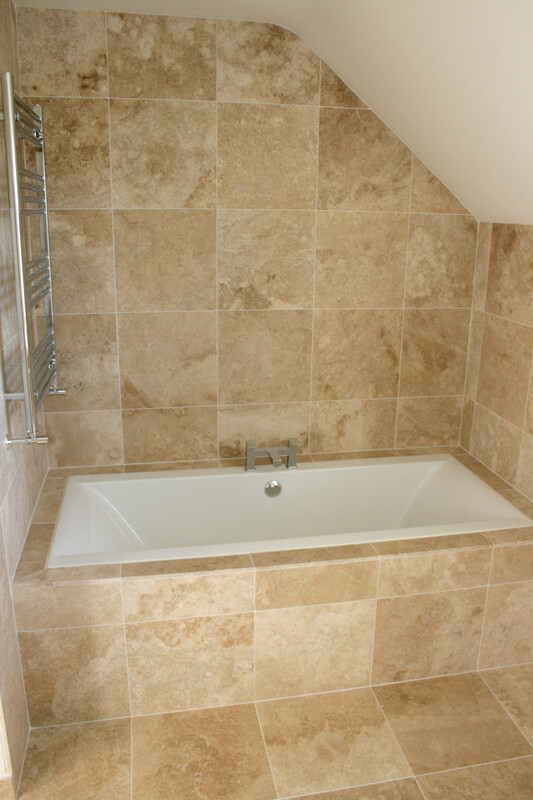 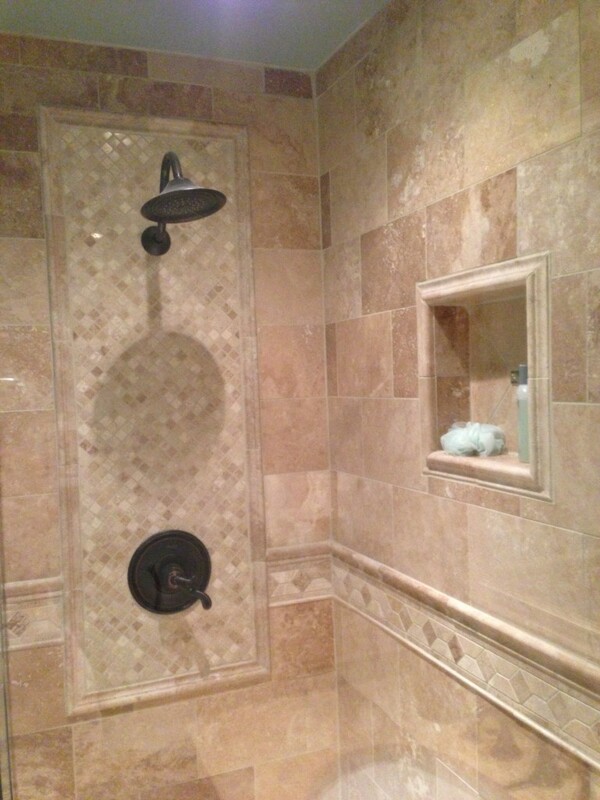 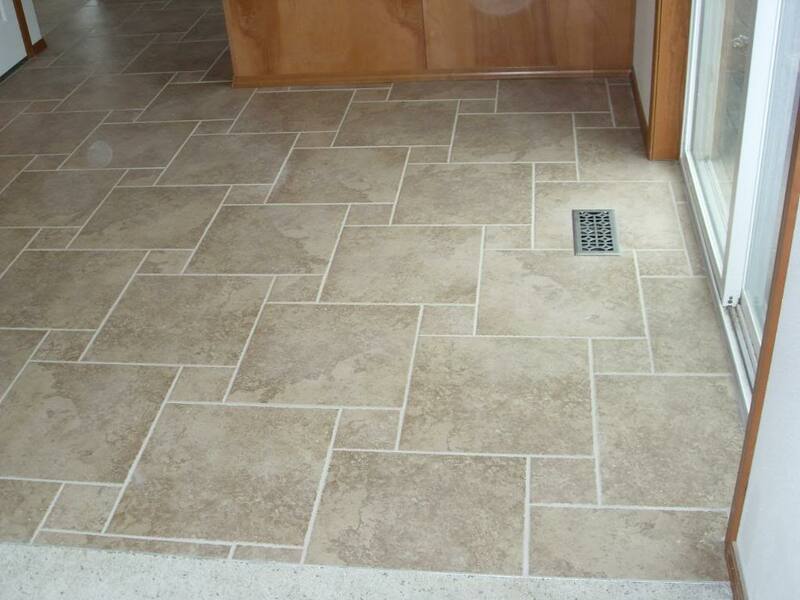 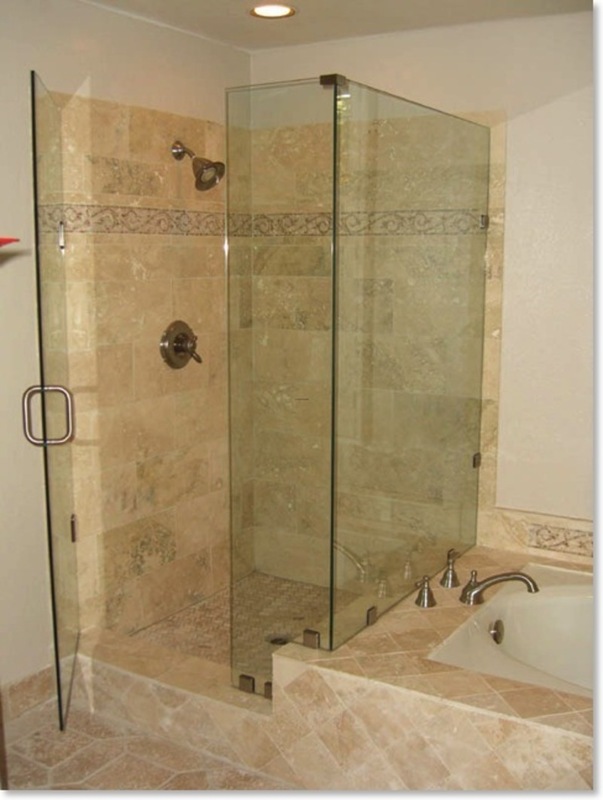 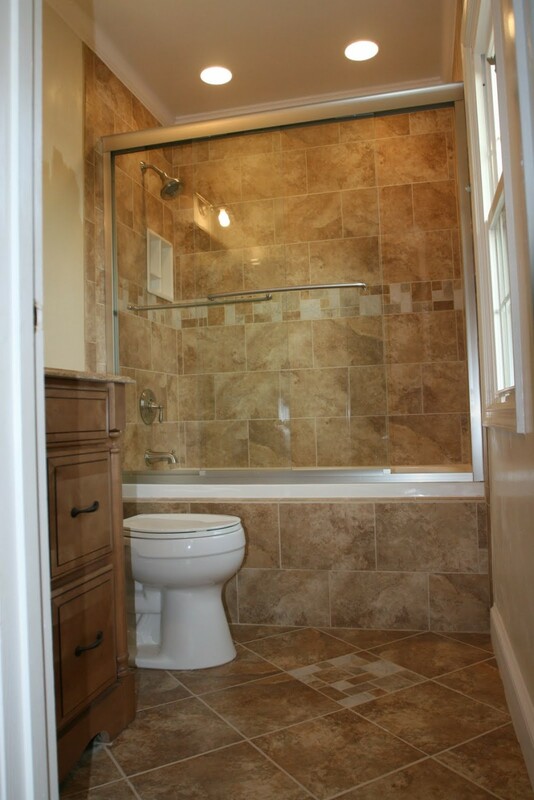 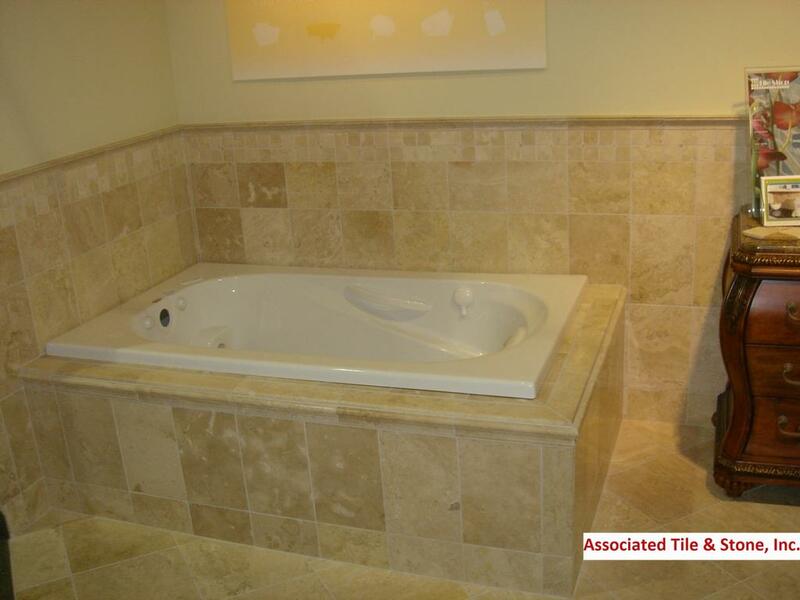 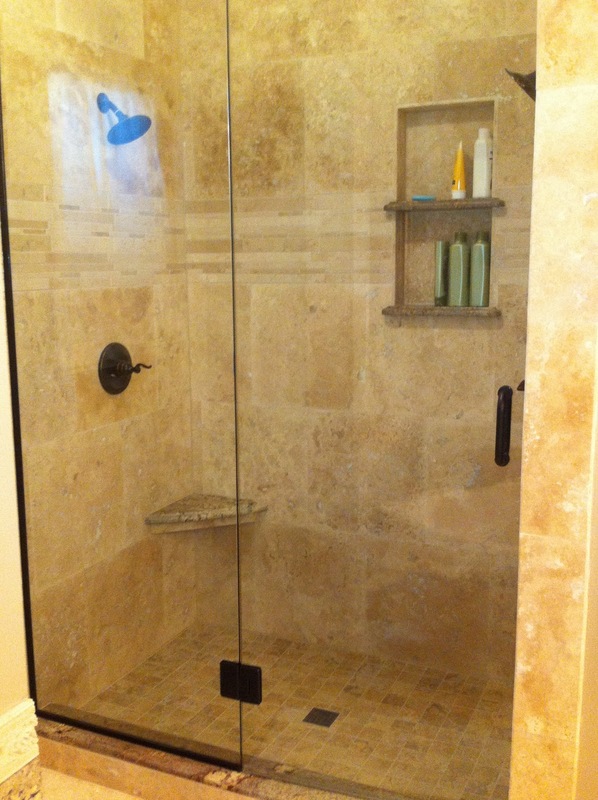 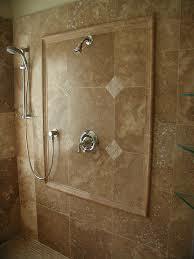 Travertine tile design for bathrooms is getting a popularity quite fast for the past years. 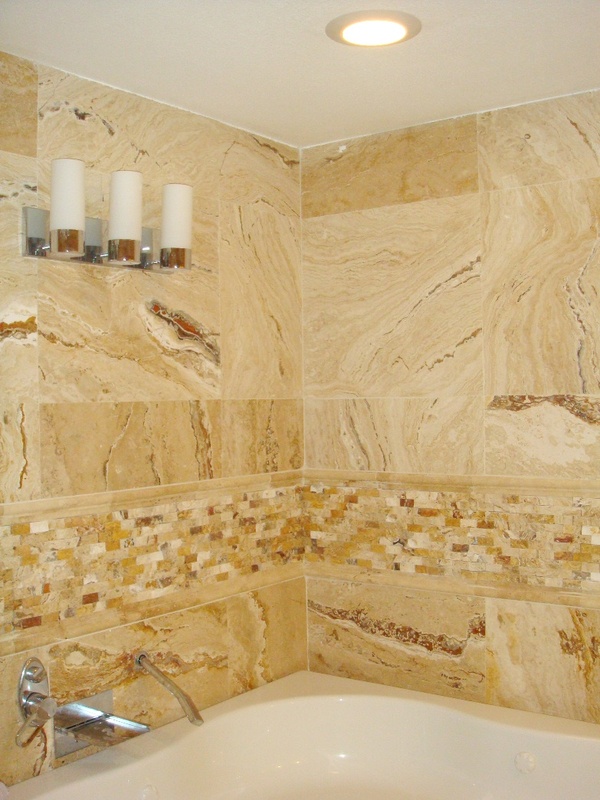 This is because of its royal magnificent look that resembles marble and easy maintenance. 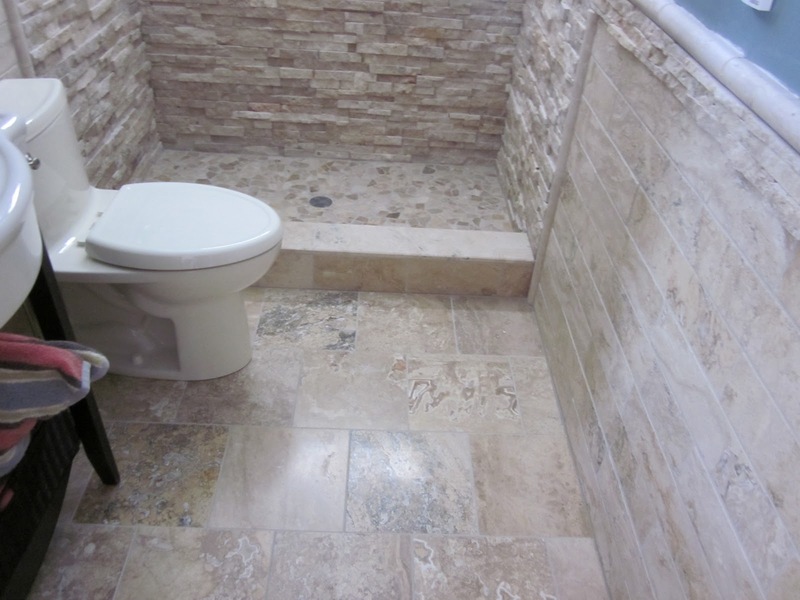 But there is one great disadvantage of the travertine that may spoil the ideas and pictures you might having in your mind already. 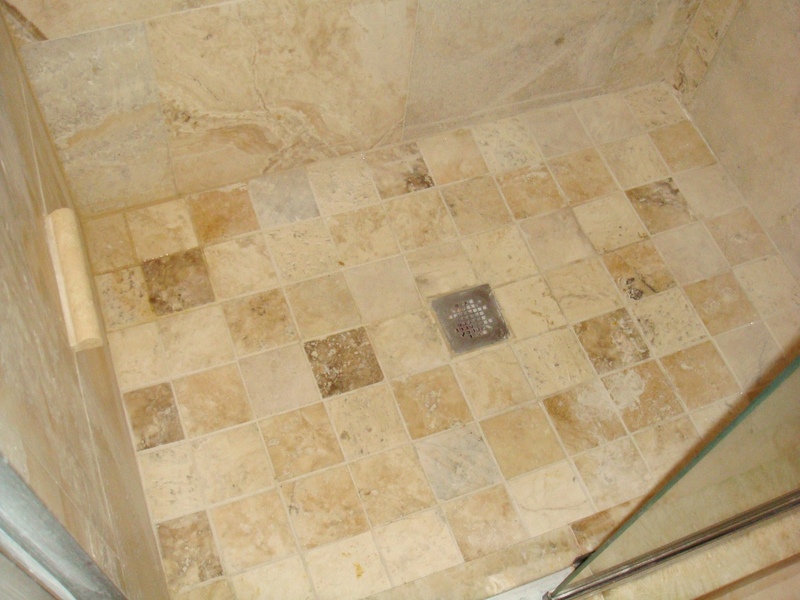 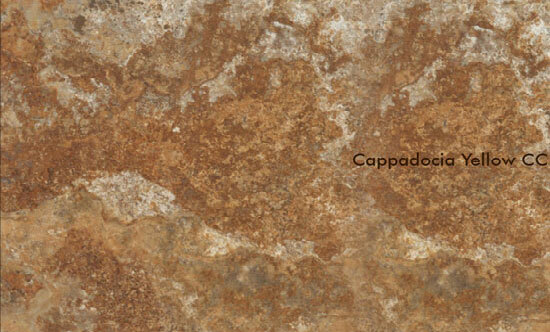 Remember, travertine being a limestone has a lot of pores, so it can absorb water easily. 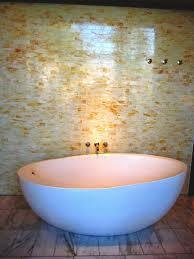 So, it can be coloured in a second if you drop some colourful water based solution onto it. 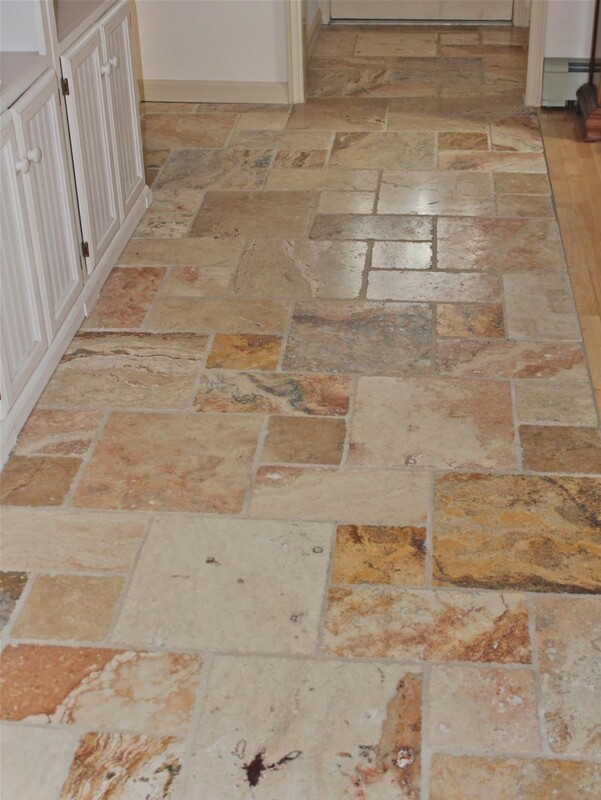 The travertine you can see on the numerous photos and pictures on various internet platforms can be of various tile shapes, forms, and colours. 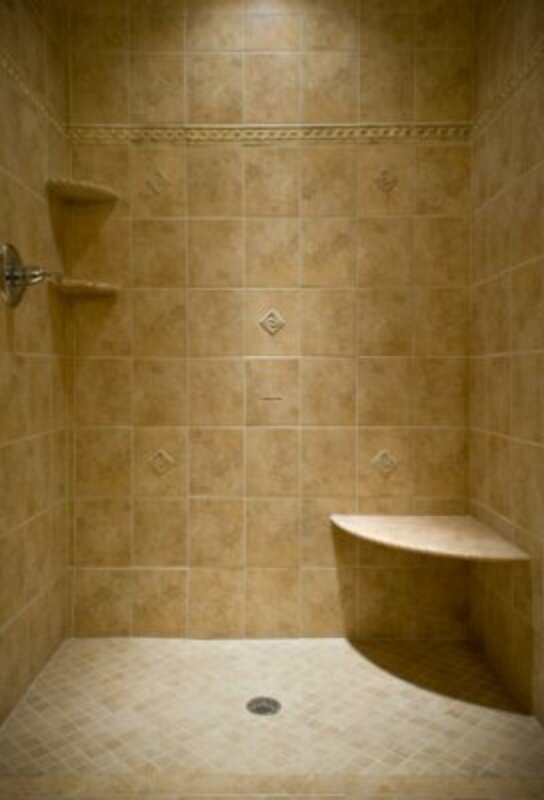 Yet, its price is a bit higher compare to the common ceramic tiles.